Choose from our extensive range of Dress Sporrans in a variety of styles. 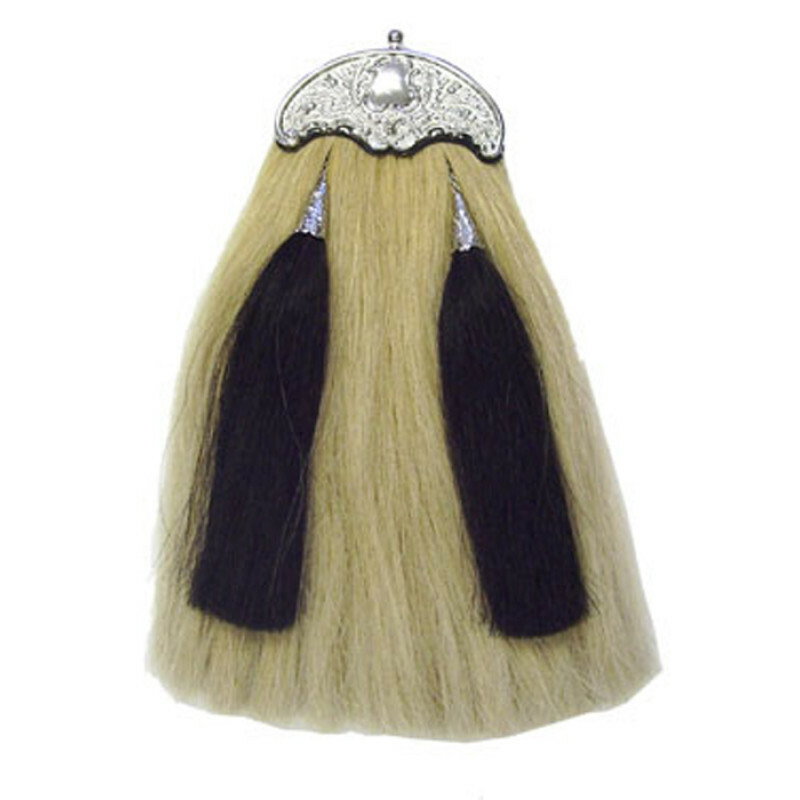 The Dress Sporran has a decorative and ornate cantle in either chrome or silver together with a pouch made from a vast array of fur and realistic faux fur. 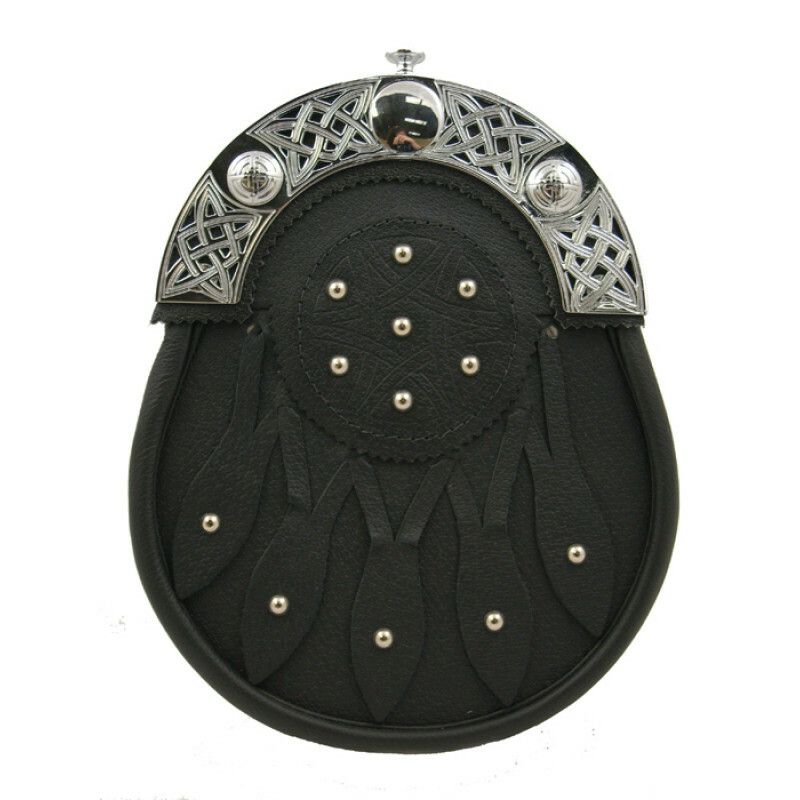 The cantle is very often enhanced with an engraved or etched Celtic design decoration.